Motel 6 has gotten a bad rap under Accor, but Blackstone is placing its bets on guests looking for a renovated design at economy prices as it moves the brands into both the international and extended-stay markets. Deep-pocketed Blackstone Group LP intends to push its newly acquired Motel 6 and Studio 6 brands to the top of the North America economy segment—and beyond. Blackstone’s global head of real estate says Motel 6 should be a 2,500-hotel brand. Photo by Terry Ross. On the day the investment company finalized its $1.9-billion acquisition of the brands, Jonathan D. Gray, Blackstone’s global head of real estate, said during a general session Tuesday at the Motel 6 and Studio 6 brand conference that the company foresees potential globalization of the brands. 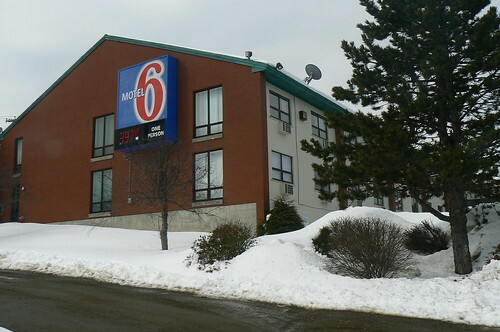 Gray said there were numerous reasons why Blackstone was attracted to the Motel 6 and Studio 6 brands. First, the economy sector in itself is an appealing segment with a lot of growth opportunities…and Motel 6 languished under its previous owner, Accor.